Alice: Madness Returns (Microsoft Xbox 360, 2011) VG+ Shape, COMPLETE! 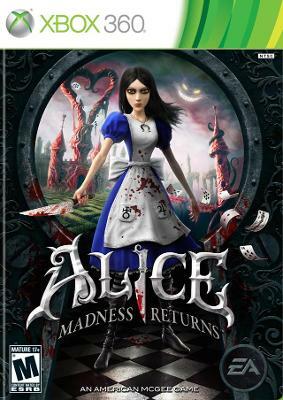 Alice: Madness Returns (Xbox 360 2011) COMPLETE! - RARE! - EX! Alice: Madness Returns (Microsoft Xbox 360, 2011) Tested Complete Free Ship!